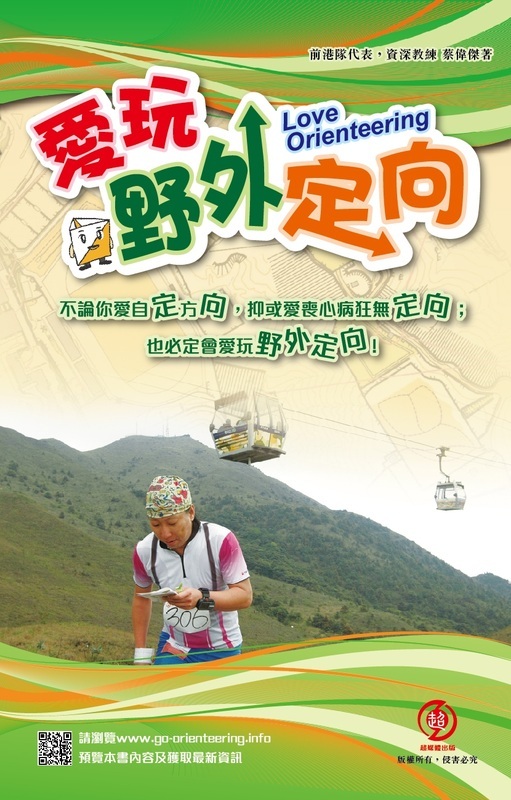 Written to the course contents of the Orienteering Association of Hong Kong Training and Coaching Committee. The most professional, detailed orienteering guides. Suitable for beginners and orienteering enthusiasts. Published in 192 colour pages . Details basic techniques and professional teaching materials for beginners in orienteering. 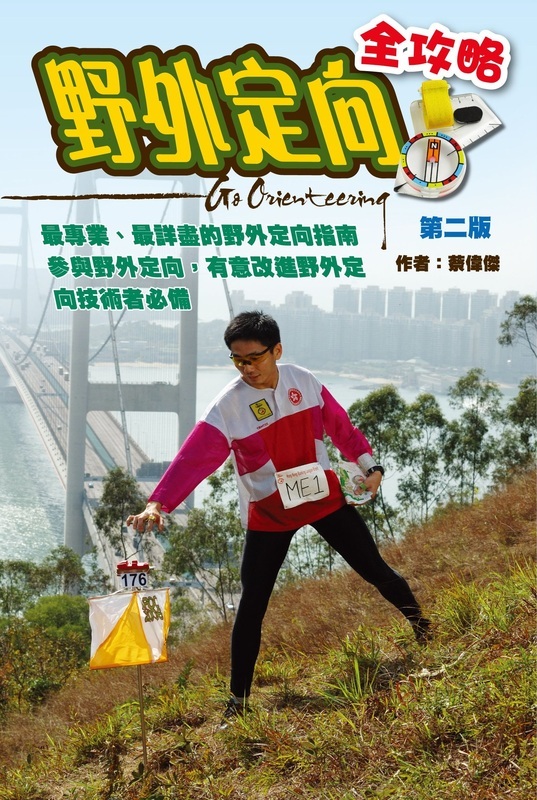 All round teaching materials covering orienteering format, map reading, equipment introduction, basic techniques competition procedures for beginners to skilled orienteers. Published in 176 colour pages.